Built in 1726. 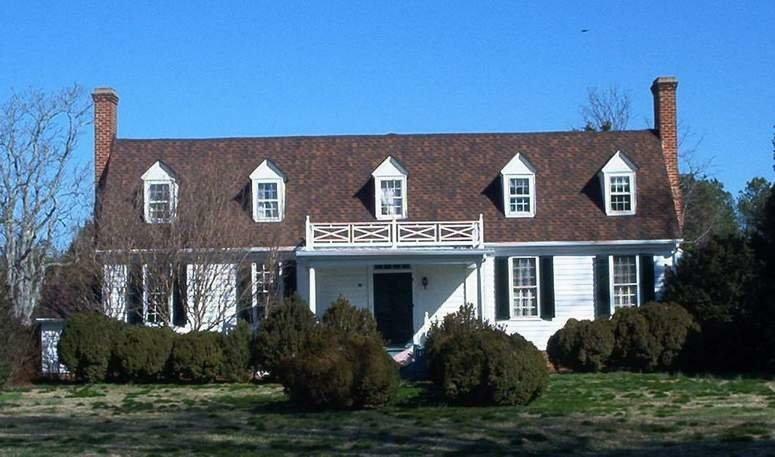 William Henry Harrison, the ninth president,was born here as was Benjamin Harrison V, a signer of the Declaration of Independence. Photographed 9 Mar 2008 and Contributed by George Seitz. 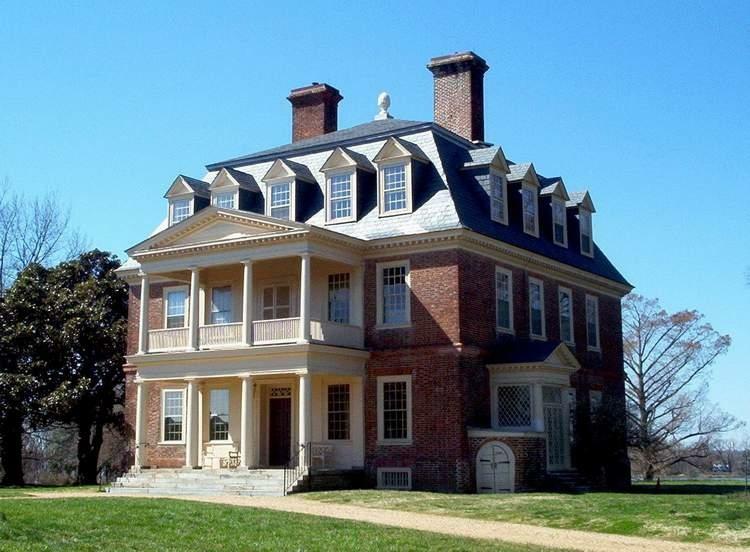 Burlington Plantation. The East wing dates from 1770. The West wing was added in 1840. 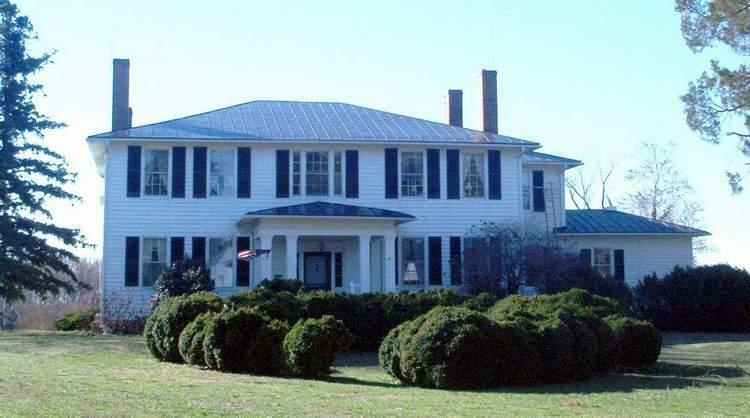 It was built by the Major family and was later home to John Munford Gregory, who was Governor of Virginia in 1842-43. Built in 1730, it served for over 250 years. 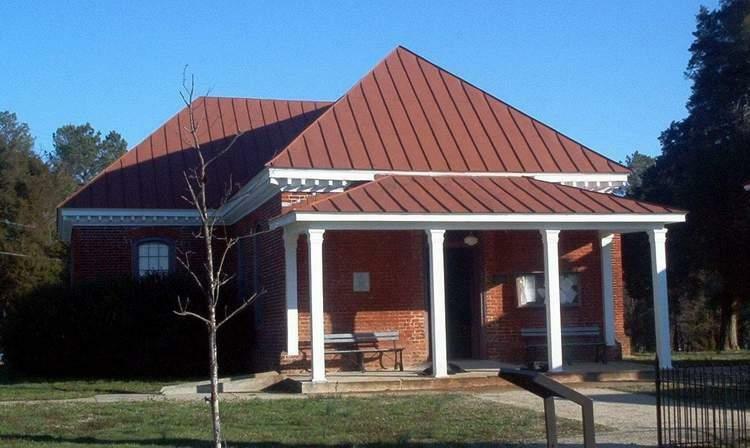 A T-shaped brick building with a gabled roof,low-pitched, and with the bar forming the facad, it faces the Confederate Monument. 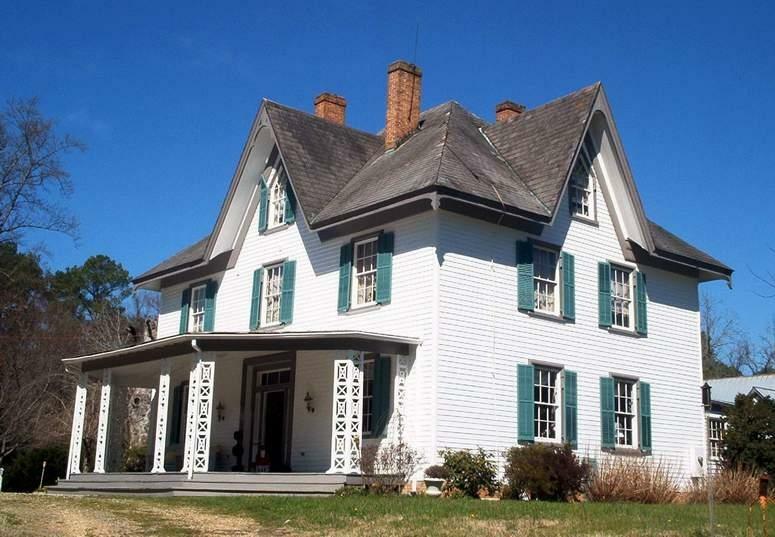 The Gothic Revival house was built about 1854. During the Civil War J.E.B. Stuart visited there and part of George McClellan's Army encamped there. John Tyler, tenth president of the United States, was born here. 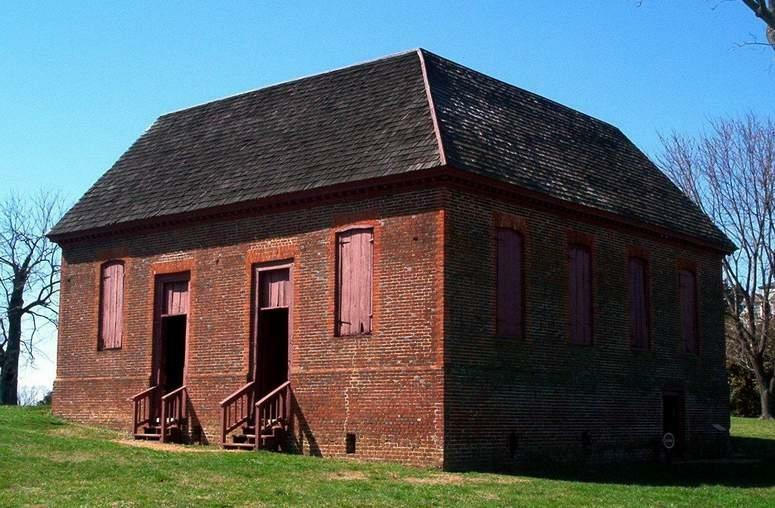 It was built circa 1776. The interior retains its original woodwork. A frame plantation house from the colonial era. 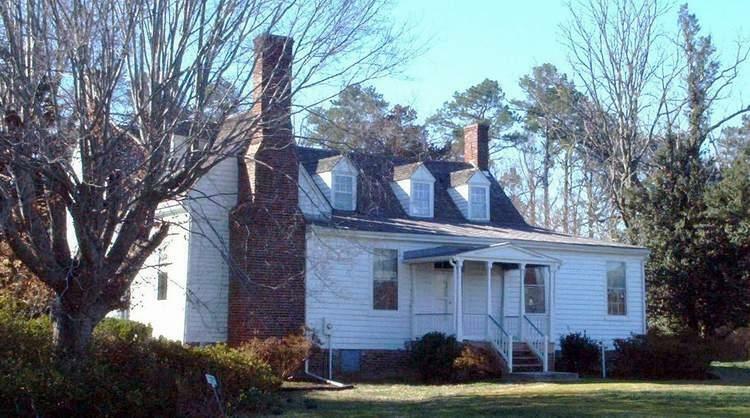 It was the home of Dr. William Rickman, Revolutionary War patriot. The trenches from the Union Army occupation of 1864 still exist on the property. Circa 1819. Union General Sheridan and his army occupied it in 1864. Trenches from that are still apparent on the grounds. Also remaining are the names of different troops on the desk that held orders from Sheridan to his men. 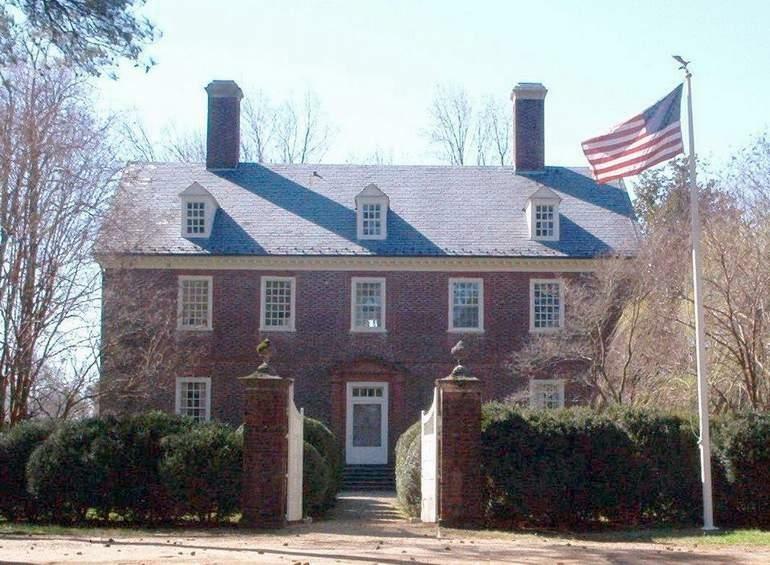 The present mansion was completed in 1738. The plantation dates back to as early as 1613. It continues to work in the same family. It is a National and Virginia Landmark. In the 18th and 19th centuries, ice was needed for food preservation The ice was harvested from the fresh water ponds on the plantation and stored on a 35-foot deep ice house. The ice would last until autumn if it was properly packed. 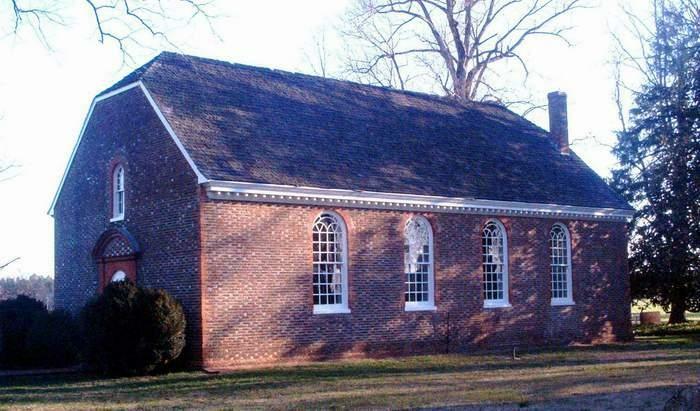 Built about 1730 by William Byrd II, founder of Richmond. It is the premier example of an 18th-century Georgian domestic complex. Built in 1731. Presidents William Henry Harrison, Benjamin Harrison and John Tyler worshipped here. After the Revolution, it was used as a barn. Union troops used it as a stable, during the Civil War.